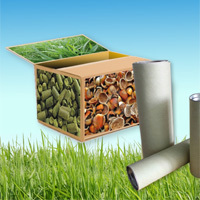 Thank you for your interest in publishing press release with Packaging-Labelling. Our client success team member will get in touch with you shortly to take this ahead. you're here, check out our informative and insightful press releases. Happy Surfing!